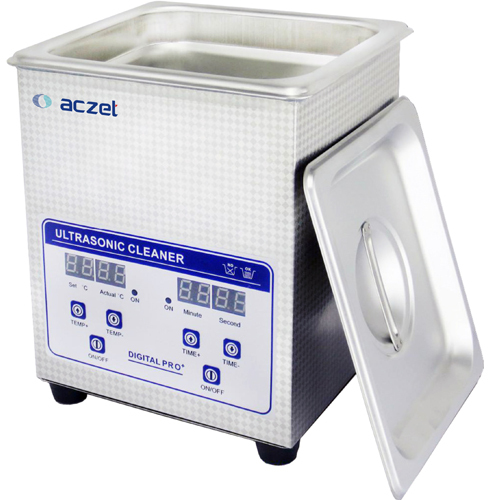 Ultrasonic Cleaners 2 - 10 Liter - Aczet Pvt. Ltd.
SS 304 Stainless steel tank has resistance to wear and long work life. With digital timer & heater control. drainage outlet above 4.5 Ltr. 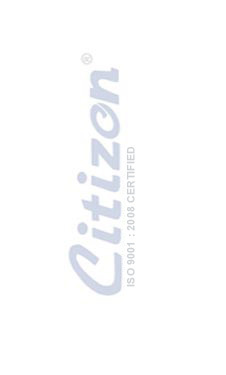 Industrial control chip micro control flexible circuit board control, more secure & Stable. Temperature tunable from 0°C to 80°C. Use just tap water, or Industrial alcohol and solvent cleaner for more higher cleaning requirement.